Mazy Gilleylen (standing in front), a transgender girl from Overland, cemmemorates lives lost with her brother Seth and parents Amber and Donte Gilleylen, on the 2015 Transgender Day of Remembrance at the Transgender Memorial Garden. So far this year, at least 25 transgender people have been murdered across the country, two in Missouri, one of which was in St. Louis. 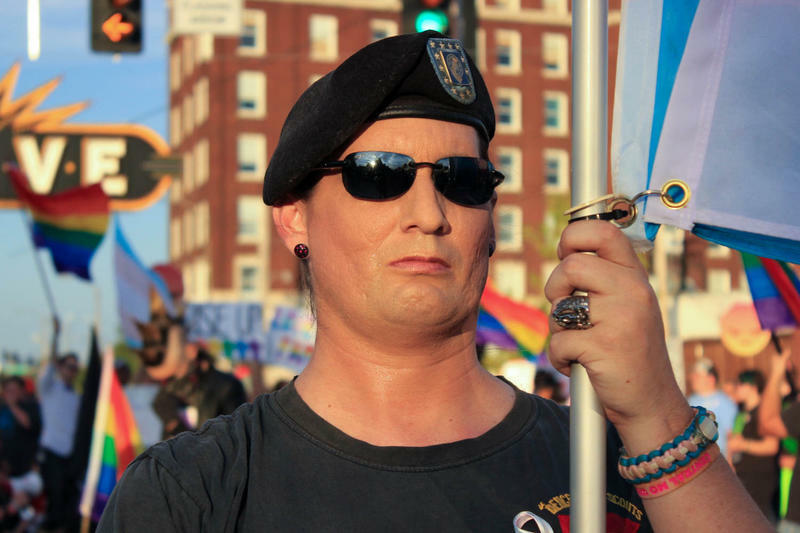 On Monday, supporters in the St. Louis area will pay tribute to those victims as part of a national effort, the Transgender Day of Remembrance. The annual event is held every Nov. 20. 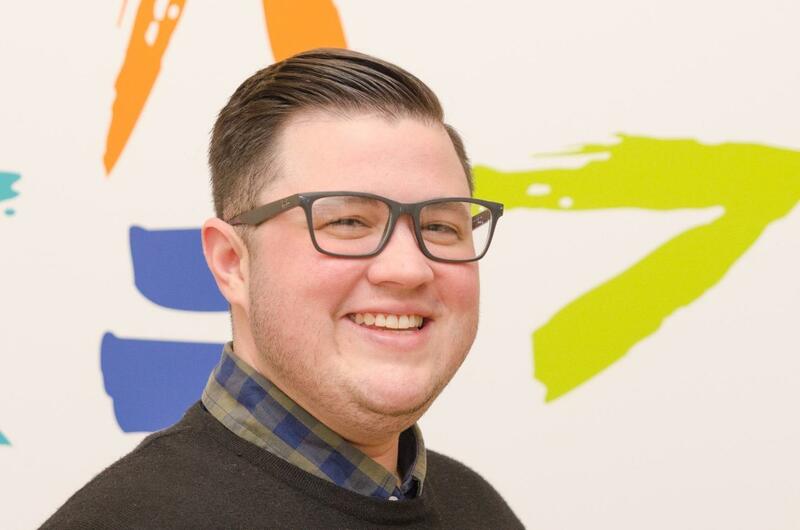 Setting aside a day to remember brings these lives, and deaths, out of obscurity, said Steph Perkins, executive director of PROMO, an LGBTQ advocacy group. “Sometimes we don’t even know that these murders happen, unless we talk about them openly,” Perkins said. An advocacy website called .Mic has kept track of transgender deaths since 2010, when nine transgender people were killed by violence. That number has grown nearly every year since. Statistics show young, black transgender women face the greatest danger. One in every 2,600 young, black transgender women is murdered every year. That compares to an overall murder rate of one in 12,000 young adults. St. Louis police shot and killed Kiwi Herring, a 30-year-old black transgender woman, on Aug. 22. Ally Steinfeld, 17, who was white, was stabbed to death in southwest Missouri’s Texas County in early September. Three people are charged with murder in her death. Perkins said safety concerns add an extra layer of stress to an already vulnerable population. “It’s already a difficult thing to figure out who you are as a person,” Perkins said. 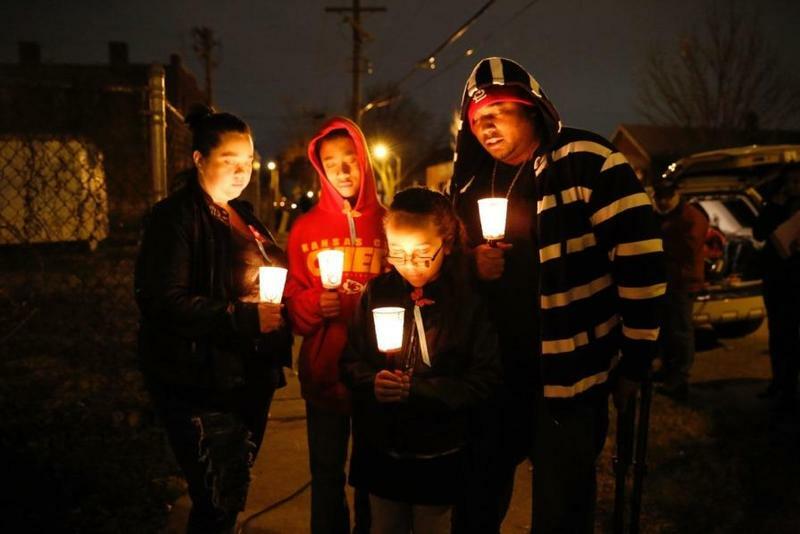 An early remembrance event will take place at 4 p.m. Sunday at the Ethical Society in Ladue. Several other events are scheduled for Monday. 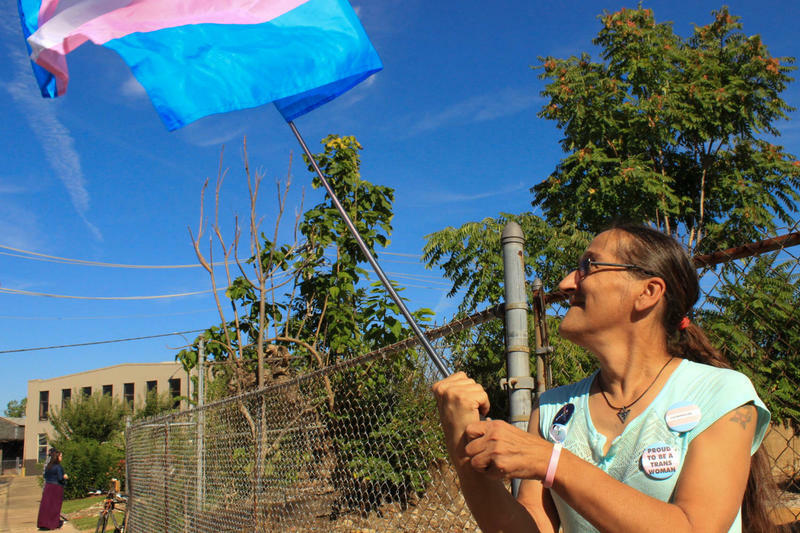 They include a 6 p.m. gathering at the Metro Trans Umbrella Group's Transgender Memorial Garden in south St. Louis, co-sponsored by the Queer and Trans People of Color organization. The St. Charles Pride group will sponsor a 7 p.m. event at the Courtyard Marriott hotel in St. Peters. Perkins said the addition of gatherings outside the city of St. Louis is a step forward. The Day of Remembrance follows a week dedicated to Transgender Awareness, an opportunity for everyone to learn more about this population.